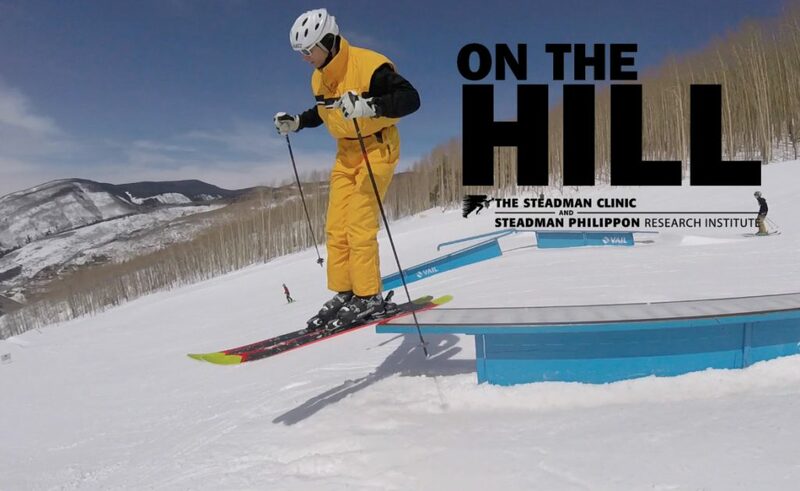 On the Hill Summer, brought to you by The Steadman Clinic and the Steadman Philippon Research Institute, brings you a video report about a different High Country adventure every weekday. Today’s activity: Eagle Bahn Gondola scenic ride. Conditions: On a warm day Wednesday, Vail Mountain was abuzz with activity as the Vail Grind mountain bike race and regular Eagle’s Nest activity atop the mountain were keeping things busy. Scenic rides on the gondola are $26 for adults, but hikers who go all the way to the top of the mountain enjoy a free ride back down. The Eagle Bahn Gondola runs from 10 a.m. to 6 p.m. Sunday through Wednesday and 10 a.m. to 9 p.m. Thursday through Saturday. Final ride down is one half hour after regular operations conclude. 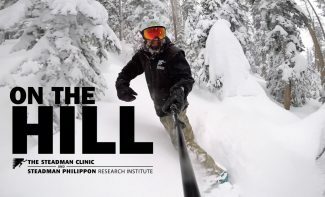 Are you On the Hill? Send your three-minute action cam video featuring a summer activity in the Vail Valley — biking, hiking, kayaking, SUP, horseback riding, rafting — to onthehill@vaildaily.com. 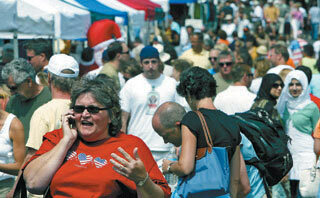 Sundays June 16- Sept 22rd, 2013 on Meadow Drive in Vail Village from 10 AM- 3:30 PM. [iframe src=”https://player.vimeo.com/video/67101965&#8243; width=”320″ height=”181″ style=”border: 1px solid black;”]The Beaver Creek hiking center specializes in guided interpretive nature hikes and mountain bike tours. 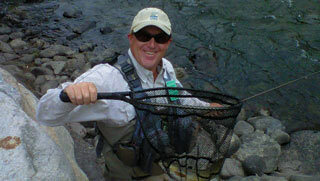 [iframe src=”https://player.vimeo.com/video/67020887&#8243; width=”320″ height=”181″ style=”border: 1px solid black;”]Lakota Guides offers guided raft trips for all abilities in and around Eagle County. [iframe src=”https://player.vimeo.com/video/69286341&#8243; width=”320″ height=”181″ style=”border: 1px solid black;”]Beaver Creek offers signature events throughout the summer season, including the Beaver Creek Rodeo. 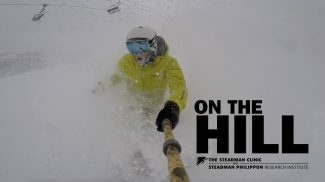 [iframe src=”https://player.vimeo.com/video/66578668&#8243; width=”320″ height=”181″ style=”border: 1px solid black;”]On the Hill Winter documented 150 straight days of ski conditions on Vail Mountain. 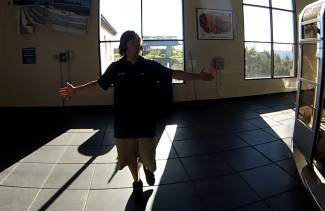 [iframe src=”https://player.vimeo.com/video/68557570&#8243; width=”320″ height=”181″ style=”border: 1px solid black;”]Mountain Pedaler of Vail is the number one source for your cycling needs in the Vail Valley.